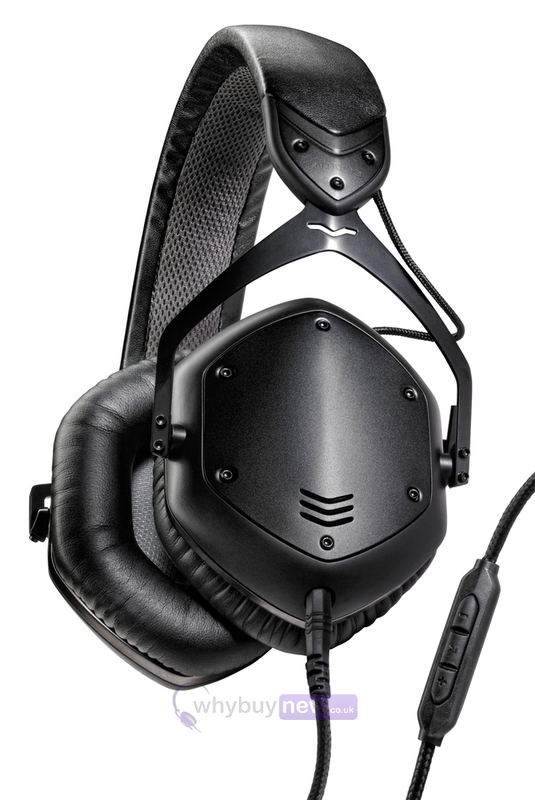 The V-Moda Crossfade LP2 are the best selling, award winning top DJ headphones that 40% of the top 100 DJs have recommended. 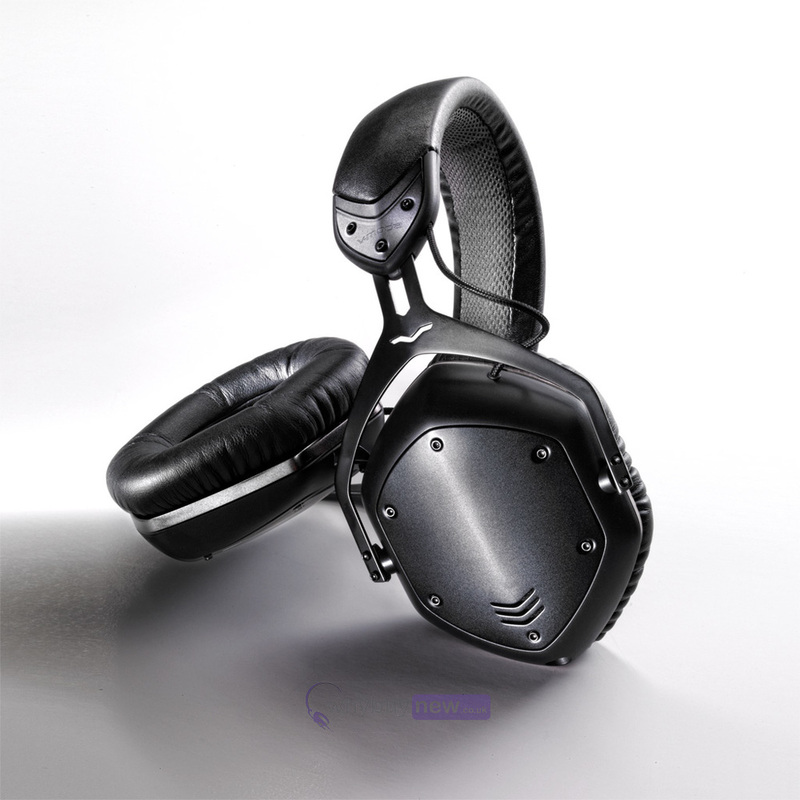 The headphones have been brilliantly received have achieved numerous 5 star reviews. 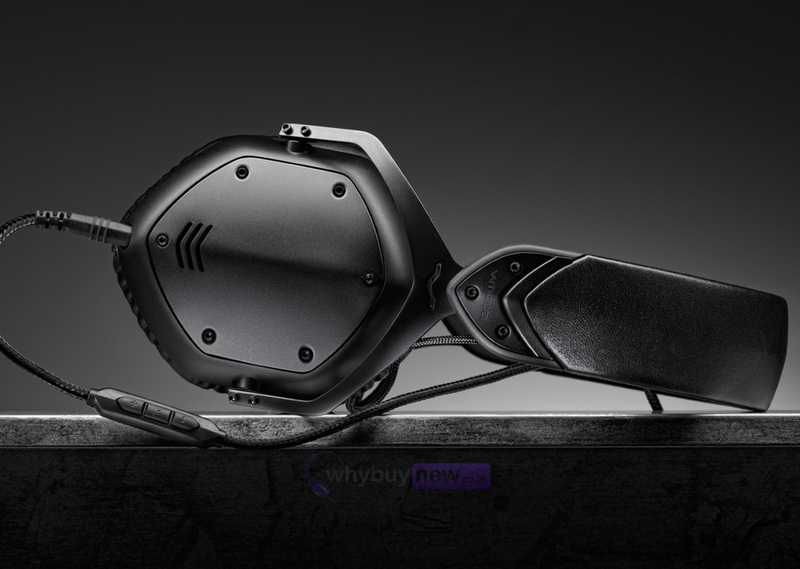 The headphones not only sound fantastic but are also built like a tank, meaning that they will last when being used to play out at clubs. 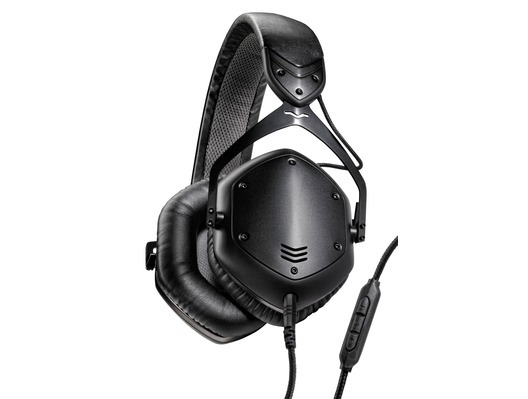 In fact V-Moda are so confident on their lasting power they offer a 2 year warranty with these headphones! 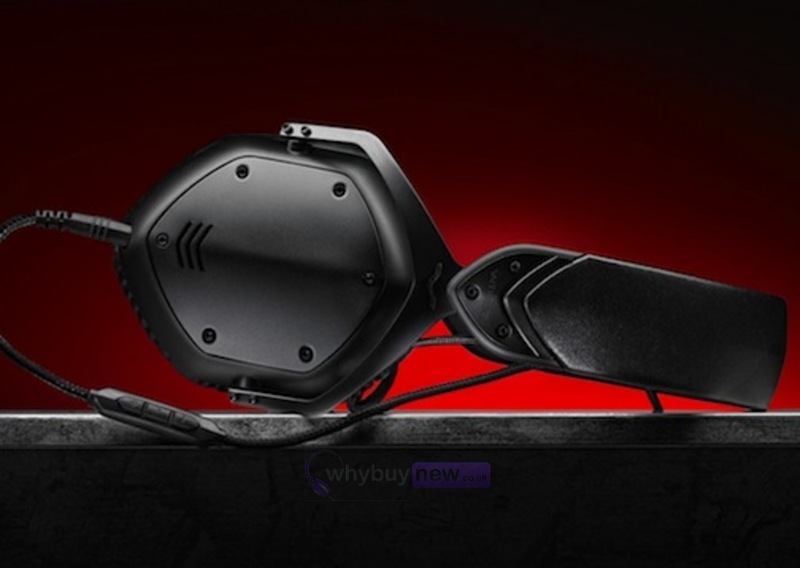 Here we have the V-Moda Crossfade LP2 Headphones in brand new condition and in B-Stock. The B-Stock versions would have been on display at a training evening or trade exhibition only and will come boxed 'as new' with all accessories and a 1-year warranty. Immersive 3D Soundstage: Evokes the experience of a live performance. Refined Vibrant Bass: Don't just hear the music, feel it in absolute BLISS from the outside world. 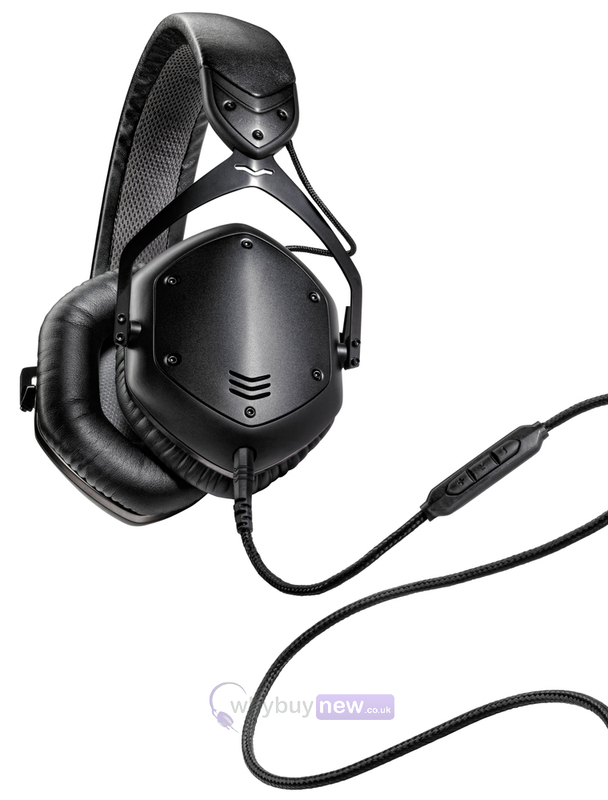 Ultra Wide Clarity & Vivid Midrange: Hear lifelike vocals, crystal clear cymbals and crispy hi-hats. 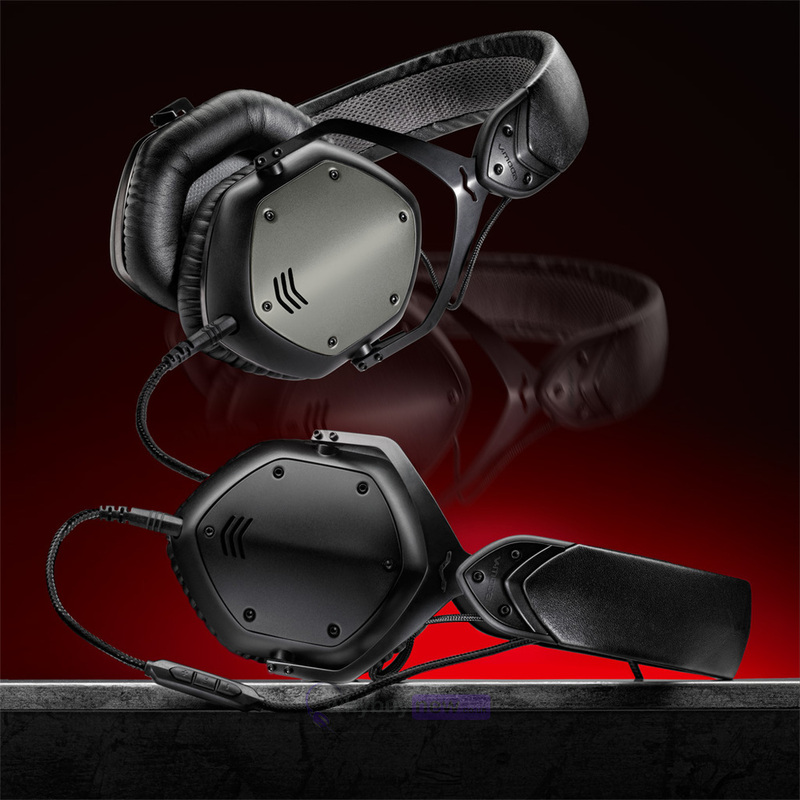 Sound Signature: LP-Class "Live Play"
Character: Refined vibrant bass, vivid mids, vivacious highs, 3D sound stage.